These serums give you smoother, fimer, and more evenly toned skin and are a great addition to your daily anti-aging routine. 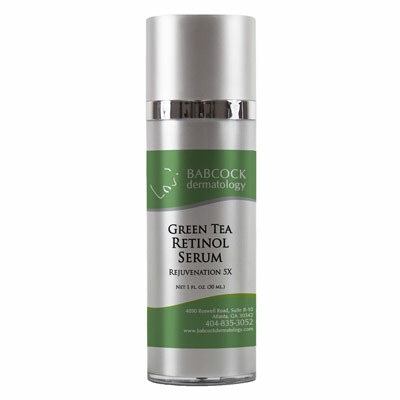 Improves sun spots, fine lines and wrinkles, and overall skin quality and texture. 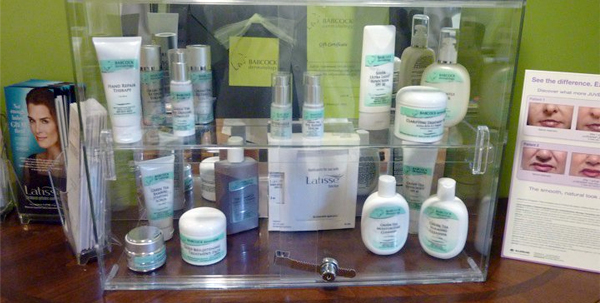 Real patients treated at Babcock Dermatology. Babcock Dermatology gift certificates are beautifully packaged and ready for giving. Gift Certificates can be used on all products & services we offer and come in all denominations. Beautiful skin is a gift worth giving! Call (404)-835-3052 or stop by TODAY!